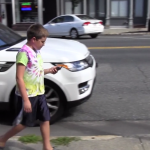 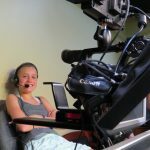 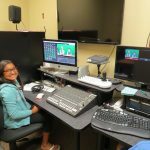 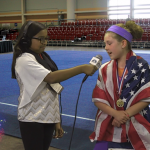 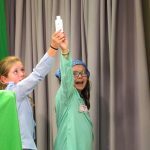 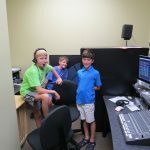 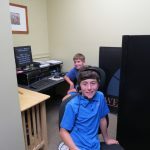 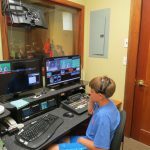 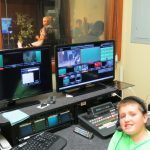 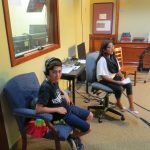 WTV Video Camp – Last Week of Westborough ‘Lympics! 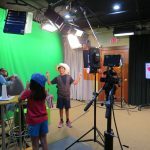 We hosted our 4th and final week of our “Lights Camera Action!” video camp this past week (Aug 15 – Aug 19). 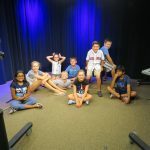 What a way to end our great summer of video production camps! 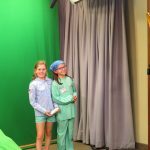 This latest group created their own Westborough Summer 2016 ‘Lympics video about the biggest sporting event of the summer (that has a name we can’t use due to copyright restrictions) happening right now down in Rio. 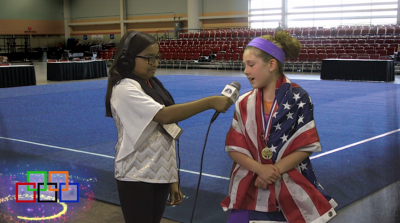 This group was clever and creative and worked through every activity we could think of – earning them a Gold Medal in story-boarding, scripting, acting, recording, and directing! 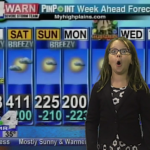 In addition to providing coverage of not 1, not 2, but 3 sporting events, they gave us a weather report, and several commercials. 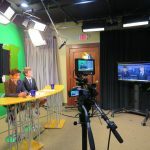 They even guest-hosted our Weekly Wrap-Up for this week! 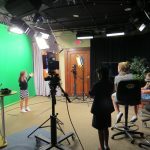 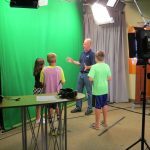 We loved having this energetic group of Westborough TV stars with us this week!